All our professionals at Woodland Dental Group maintain the highest levels of accreditation and pursue ongoing education to stay abreast of the latest trends in dentistry. 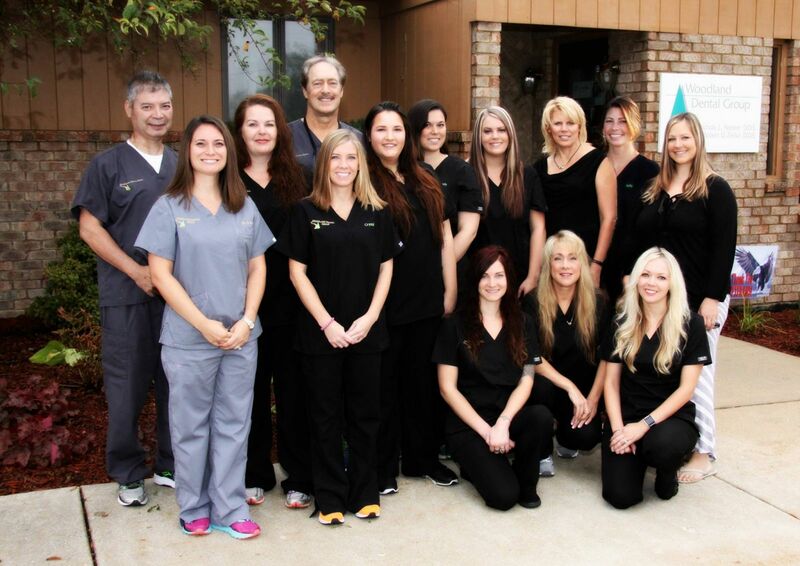 Dr. Nelson has been delivering the highest quality of dental care for over 30 years! He earned his undergraduate and dental degrees from Marquette University in 1984, and has completed a Fellowship for the International College of Oral Implantologists. 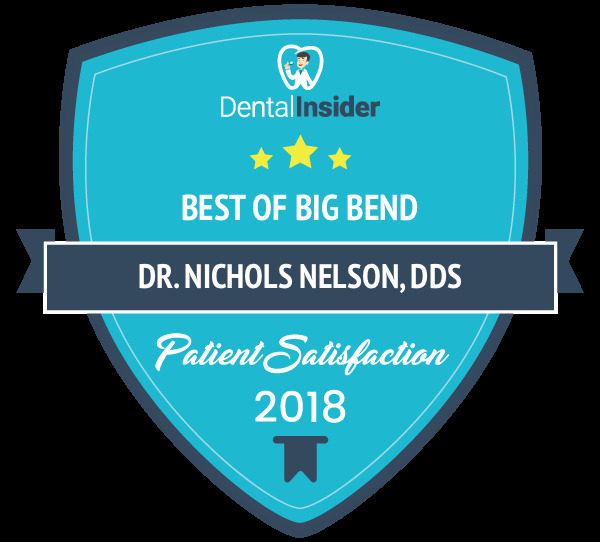 Dr. Nelson is a part-time clinical instructor at Marquette University School of Dentistry, and an active member in many leading dental organizations.. He is currently a board member of Waukesha County Dental Clinic, a non-profit organization to provide dental care for low income children. 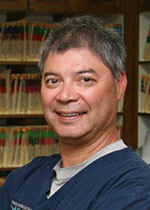 Dr. Zelko has been setting the highest standards for excellence in dentistry for over 30 years! 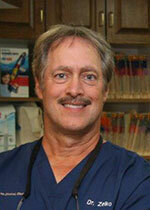 He earned both his undergraduate and dental degrees from Marquette University. 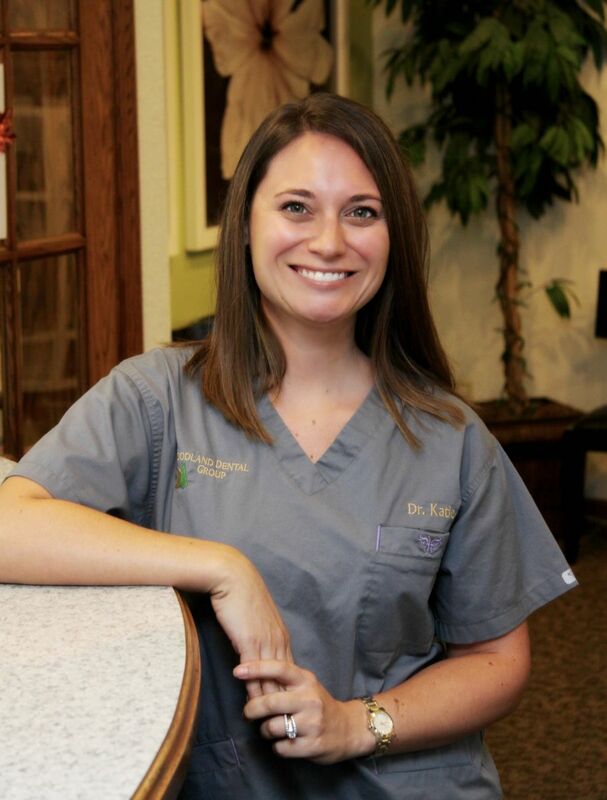 An esteemed member of the dental community, Dr. Zelko has completed additional training in orthodontics. He is also an active member in . many dental organizations. In his spare time, Dr. Zelko enjoys the outdoors, fishing, playing golf, and spending time with is wife and two children. Dr. Nelson Suwalski is very excited to return to her hometown. She earned both her undergraduate and graduate dental degrees from Marquette University. Dr. Nelson Suwalski provides care in all spects of dentistry and continues to learn the newest treatment modalities including Invisalign. She enjoys rehabbing furniture, farmers markets, yoga and spending time with her husband, daughter and rescue dog.